There are dozens of beauty subscription boxes out there and it can be a challenge to know what’s worth it and what’s, well, not. As someone who tried the Allure Beauty Box years ago (back when it was the Allure Sample Society), I was curious to see what I was missing out on these days. Turns out, a lot! 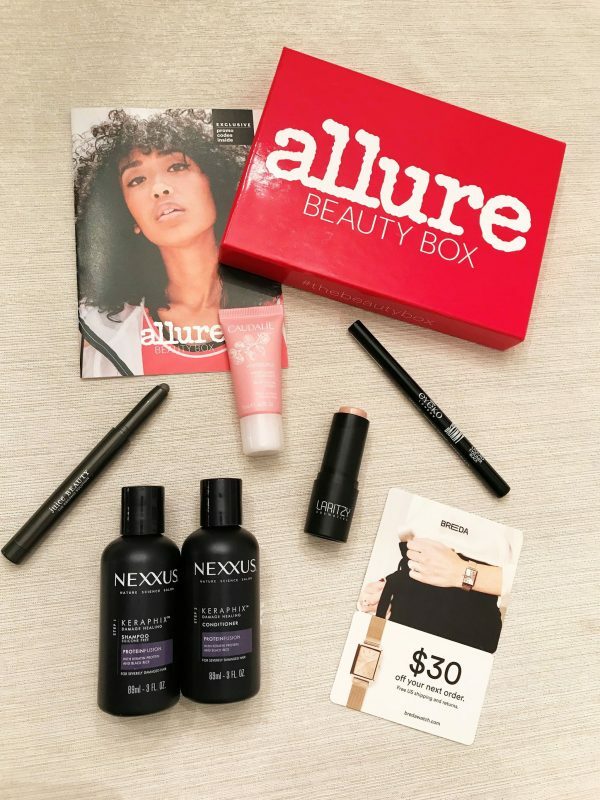 A monthly beauty subscription box from Allure. Select your subscription, monthly or yearly, and all boxes are the same each month. $15 a month ($10 for your first), or $150 for a year, saving $30. Shipping is included. I signed up in time to receive the August box, and when it arrived it did NOT disappoint! Here’s what came in my first Allure Beauty Box. Laneige Lip Sleeping Mask (travel-size, $3 value) – not pictured because I’ve already been using it! As someone who was already using the Caudalie moisturizer, that product alone was worth the cost of the box for me! 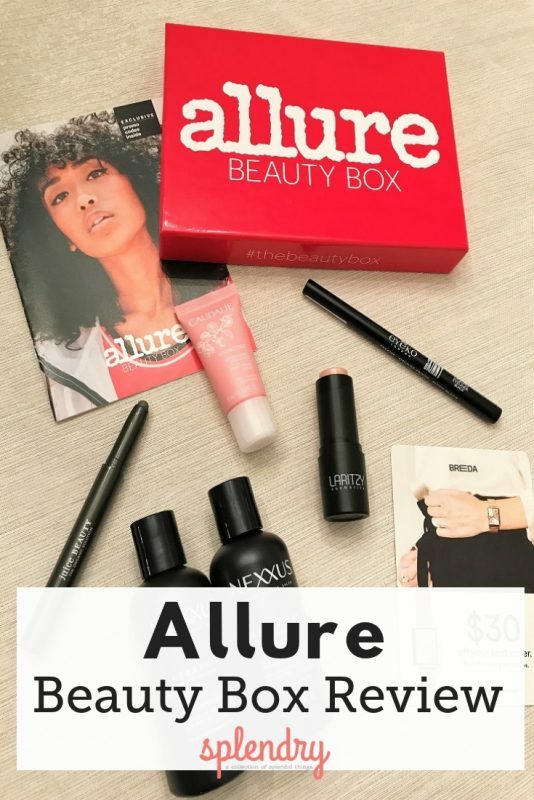 I was more than happy with the items that came in my Allure Beauty Box, and I’m already excited about the coming September box! (There will be a full-size MAC lipstick!) You don’t want to miss out on this box!